Depot location: - 26 Tolosa St, Glenorchy, Paraquad Tasmania. 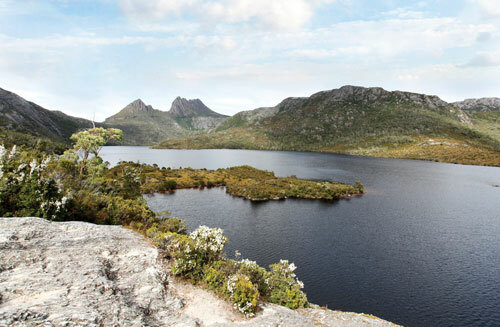 Tasmania is the perfect location for a driving holiday as scenery is spectacular, driving distances are short and roads are in great condition. 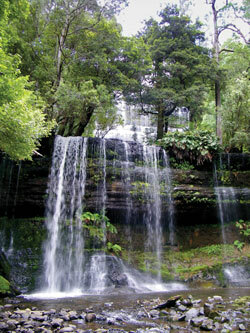 Paraquad Tasmania has a great guide for visitors called 'The Wheelie Good Guide of Tasmania'. Contact them on 03.6272.8816 for your copy. 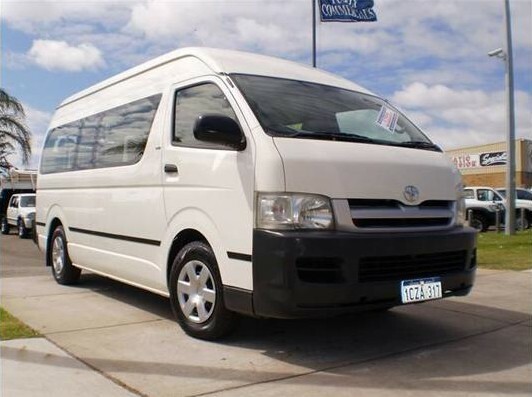 We can arrange to meet you at the Hobart Airport on arrival. This service provides convenience for those with a wheelchair as loading an unloading is hassle free and you can head away on your holiday without delay. Vehicle drop-off outside the terminal is also available. Please advise at the time of booking if you require this service. An airport service fee of $100 applies in each direction. Paraquad Tasmania has supported the introduction of accessible rentals to Tasmania but this support does not imply liability or responsibility for rental clients using those services.